The best way to celebrate Christmas on CASTLE? A murder, of course. I am so excited for this episode of Castle! I absolutely love Castle and I’m so happy that my coworker at DISH recommended this show to me. With so much on TV on Monday nights, it’s hard to watch everything, but thankfully my Hopper from DISH records everything on the four major networks with the PrimeTime Anytime feature, so I don’t have to worry about missing my favorite shows. 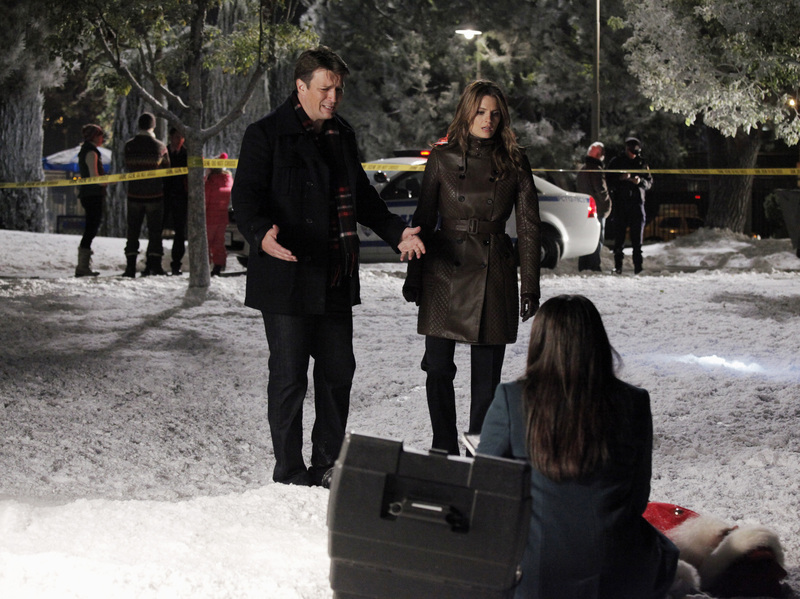 I can’t wait for this Christmas themed episode of Castle, especially knowing what other shows have done with Santa! I’m beginning to think that Beckett’s boss knows! very huge for me. I am taking a look forward to your next publish, I’ll attempt to get the grasp of it!